Angie returned to ORS as a PTA in 2002 after working as an aide in the early nineties giving her almost 20 years with the company combined. She received her Associates Degree in Applied Science from Kellogg Community College in 1995. She is trained in the Graston Technique® and has extensive experience treating with the PiezoWave2. She has worked in various settings such as outpatient rehab, home care, acute care and in skilled nursing facilities. Angie has worked at the Total Joint and Aquatic Center since its opening in 2004. Her various continuing education courses consist of Total Joint Replacements, Aquatic Therapy, Wound Care and Ulcer Prevention, Patients at Risk for Falls, and Geriatric Therapeutic Exercise. Angie enjoys spending time with family, traveling, walking her dog and following Michigan State sports. Jane graduated from Kellogg Community College with an Associate Degree in Applied Science in 2013 and joined ORS the same year. She is trained in the Graston Technique® as well and various other manual therapy techniques. Jane has over 20 years’ experience serving the public while working at the infamous Pennway Coffee Shop. She enjoys boating and fishing at Houghton Lake with her family and children, Sam and Joe. Taryn graduated from the Professional Skills Institute with her Physical Therapist Assistant Degree and started working for ORS in 2009. She enjoys working with a variety of diagnoses at our Aquatic Center. Taryn previously worked as a Therapy Aide in a Physical Therapy clinic in Adrian. In her spare time, Taryn enjoys spending time with her family and friends. Tara is from Jackson and graduated from Kellogg Community College in 2010 with an Associate Degree in Applied Science as a Physical Therapist Assistant. She joined ORS in 2010. She has experience in outpatient therapy and skilled nursing. Her main clinical interest is Manual Therapy with a focus on soft tissue mobilizations. Tara is also a graduate from Baker College as a Certified Massage Therapist. In her free time, she enjoys, exercising, camping, and spending time with her husband, Greg, son, Charlie, daughter, Caroline, family, and friends. 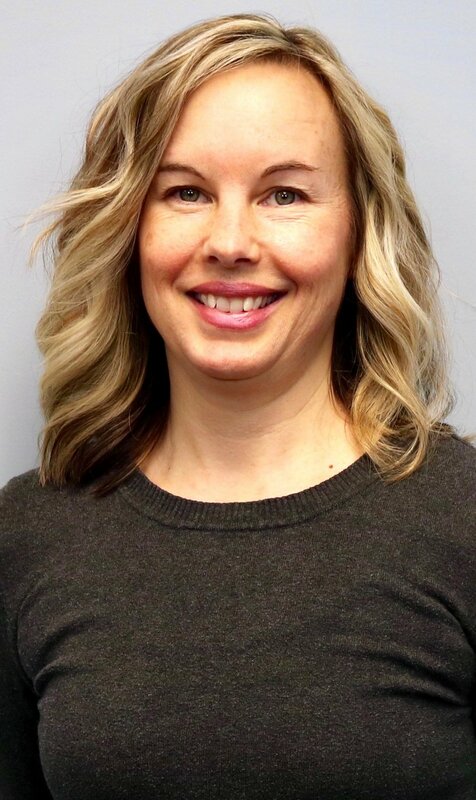 Leslie is from Battle Creek and graduated from Kellogg Community College with an Associate Degree in Applied Science as a Physical Therapist Assistant. She joined ORS in 2010. Her interests are Manual Therapy, muscle energy techniques, and is trained in the Graston Technique®. In her free time she enjoys spending time with her family, friends, and her malamute. Todd graduated from Central Michigan University in 2002, majoring in Sports Medicine with a minor in Exercise Science. He began working for ORS in 2003 as the Athletic Trainer for Lumen Christi High School. In 2005, he graduated from California University of Pennsylvania with his Master’s Degree in Performance Enhancement and Injury Prevention. After a short career move, he rejoined ORS in 2009 where he worked at Vandercook Lake High School as their Athletic Trainer. 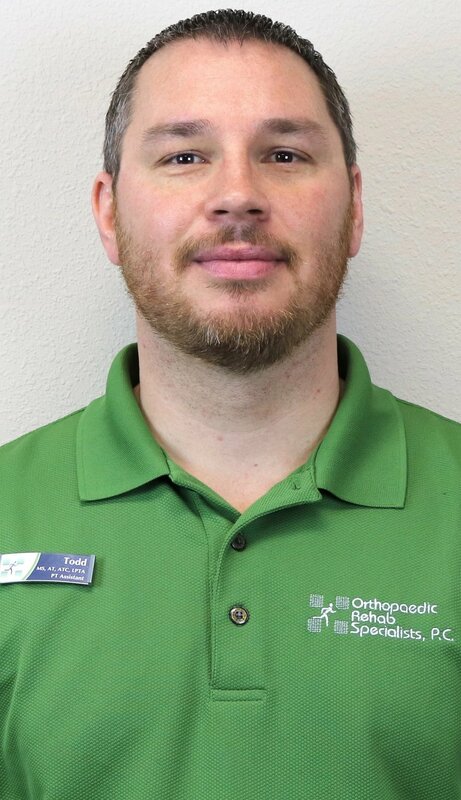 In 2013, Todd gained his license as a Physical Therapist Assistant and has moved into the clinic full-time, where his main clinical interests are Sports Physical Therapy and total joint rehab. Continuing Educational pursuits include performance enhancement, Manual Therapy and Aquatic Therapy courses. When not at work, Todd enjoys spending time camping and traveling with his family, hanging out with his friends, and playing softball and golf. Michelle joined ORS in 2005. She received her Bachelor’s Degree in Applied Biology from Ferris State University and has an Associate Degree of Applied Science from Davenport College. She has experience in outpatient rehab, skilled nursing, acute care, and home health. Michelle is trained in the Graston Technique®. She lives in Napoleon with her husband and two children. Katelyn graduated from the Kellogg Community College Physical Therapy Assistant Program in 2014. She is trained in the Graston Technique® and has taken some Maitland spine/extremity courses. Katelyn enjoys running, CrossFit, kayaking, and spending time with family. She is a dedicated Ohio State Buckeyes, Cincinnati Bengals, and Cincinnati Reds fan. Kelly started working for ORS in 2014. She graduated from Kellogg Community College Physical Therapist Assistant Program in 2011 with an Associate’s Degree in Applied Science. Her clinical interests include aquatic therapy, manual therapy, and orthopedics. In her free time she enjoys spending time with her husband and two kids as well as her 3 dogs. She also enjoys going to sporting events, camping, traveling, and working outdoors. Lauren is from Kalamazoo and graduated from Indian Hills Community College in Ottumwa, Iowa with a Physical Therapist Assistant Degree in 2012. She joined ORS in 2013 and her clinical interests include Aquatic Therapy and Sports Physical Therapy. Lauren is certified in the Graston Technique® and in Kinesio Taping. She enjoys participating in triathlons, sailing, and camping. 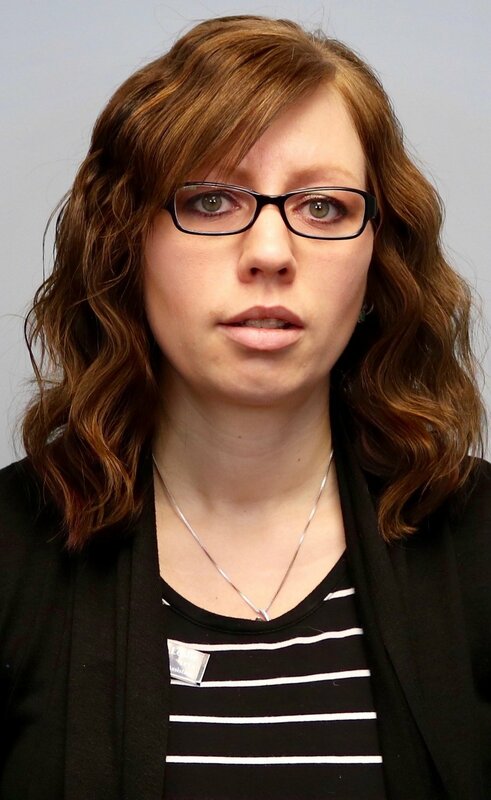 Jessica worked for ORS as a Therapy Aide at the Total Joint and Aquatic Center for 6 years before furthering her education and attending Baker College's Physical Therapy Assistant program and receiving an Associate Degree in Applied Science. After graduating in 2013, Jessica came back to ORS looking forward to a new career as a Physical Therapist Assistant and making positive changes in lives of her patients. When not working, she enjoys spending time with her family and friends. Laura started at ORS in 1988 as a Therapy Aide. She received her Associate’s Degree in Applied Science from Kellogg Community College in 1993. 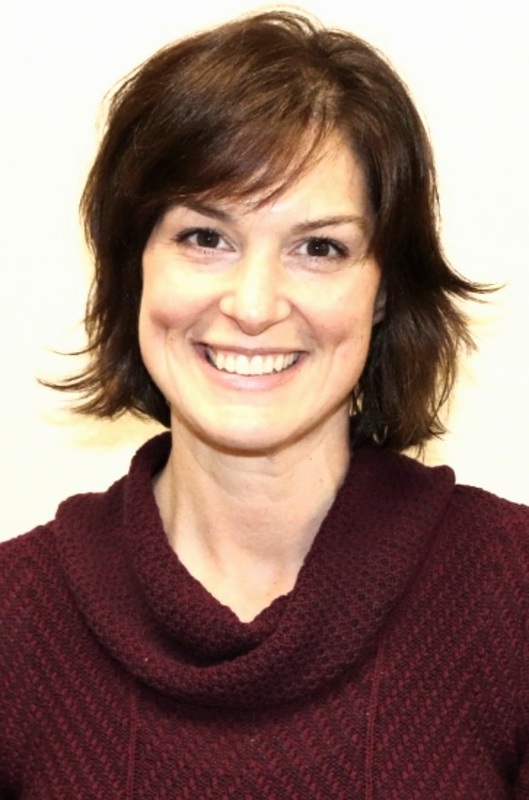 Laura has worked in various settings, including neuro rehab, home care, skilled nursing, and out-patient clinics. She enjoys working with many different diagnoses, but especially with total knee replacements, total hip replacements, and shoulder injuries and is trained in the Graston Technique®. When not working, Laura enjoys spending time with her husband and two daughters, who are very active in sports. She also enjoys outdoor activities, running, and swimming. Joanna returned to ORS in 2019 after a 4-year hiatus. She graduated from Kellogg Community College with her PTA degree in 1995, after which she worked for four years before taking time off to help her husband run a small business and to care for their two children, Tess and Sam. Joanna returned to the Physical Therapy world in 2005. She is trained in the Graston Technique®, has a vast and varied experience base, and she is knowledgeable in many areas of advanced training. She enjoys treating patients in the outpatient setting because of the various patients she can help. Joanna is an avid runner and former musical theater major and has a special interest in treating running athletes and dancers. Erin started with ORS in 2019. She holds an Associate’s Degree in Applied Science from Baker College of Flint. Erin’s main clinical interest is in manual therapy. She is married to her husband, Aaron and they have two boys, Nathan and Michael.